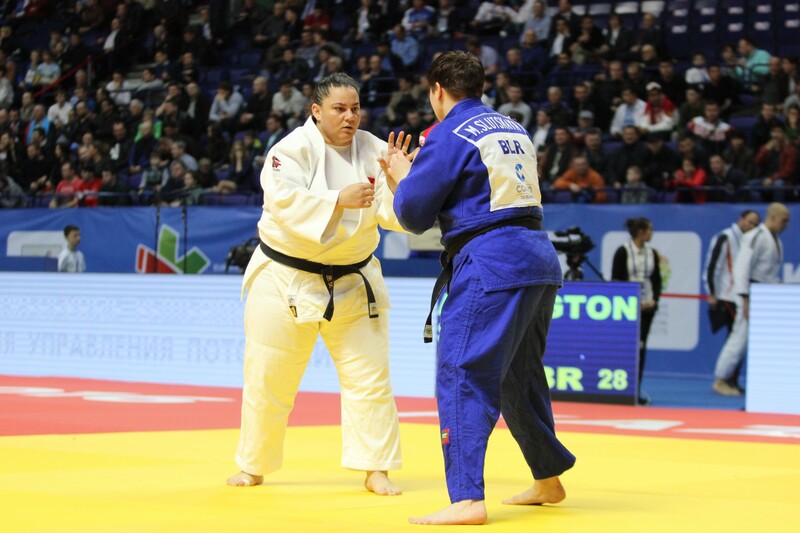 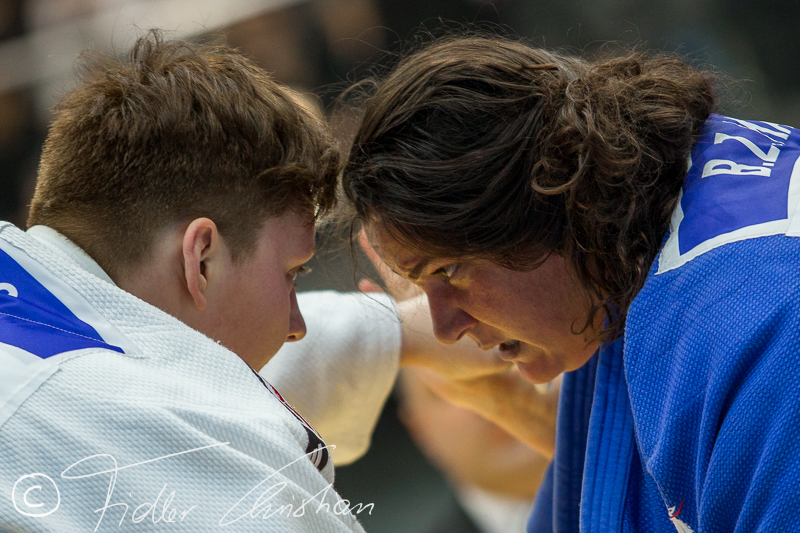 Belkis Zehra Kaya won 3 European Championships medals in 2012, 2013 and in 2015 at the European Games in Baku. 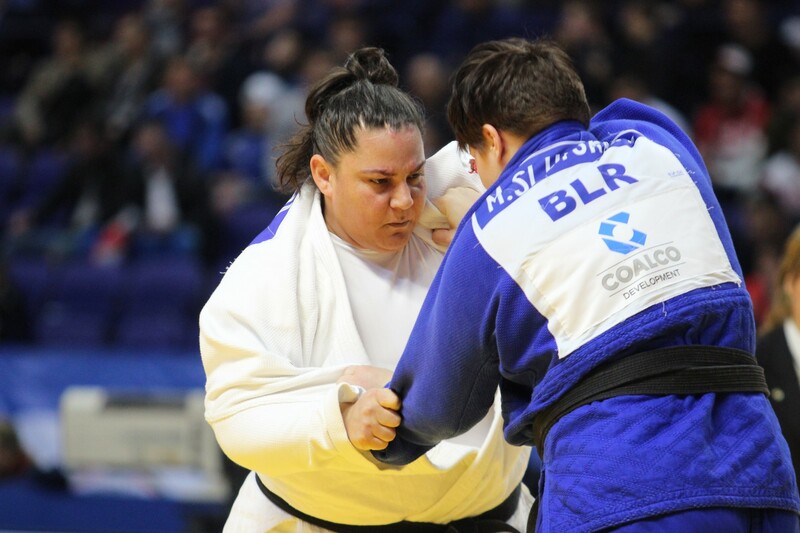 She won the World Junior medal in 2002. 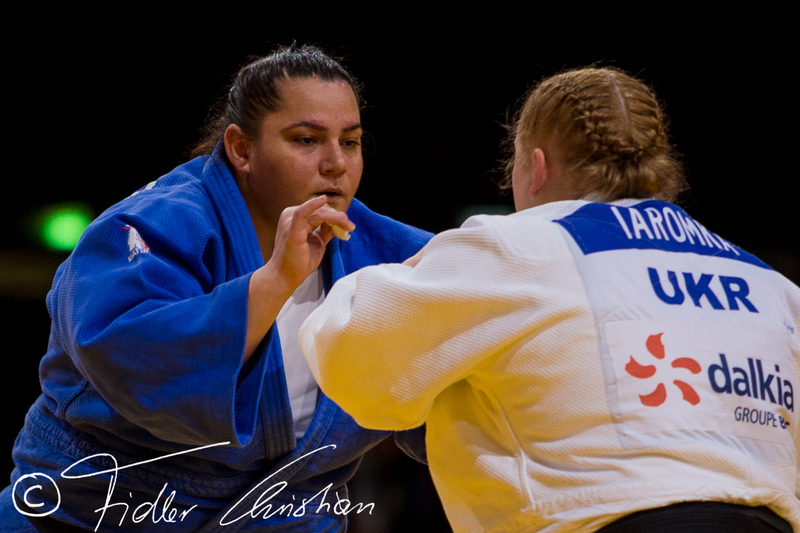 The Turkish judoka Kaya was European U23 Champion in 2004. 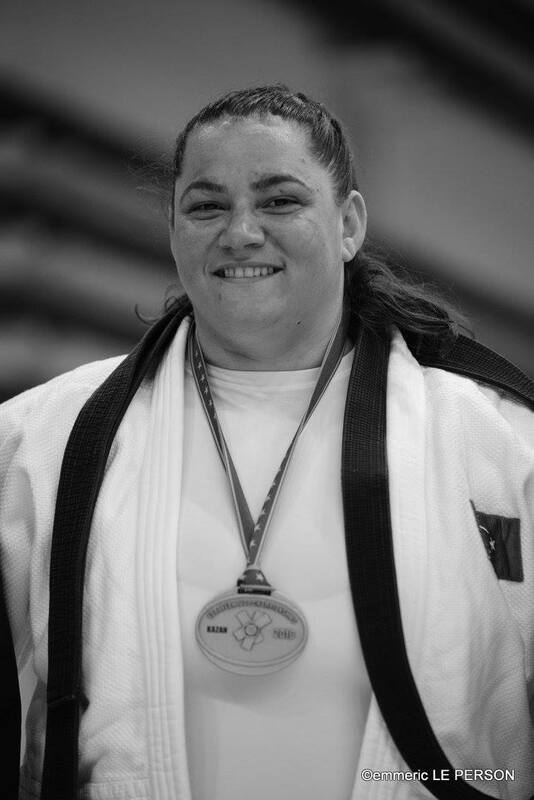 She captured gold at the Balkan Championships in 2012 in Trebinje and gold in 2004 in Bucharest.